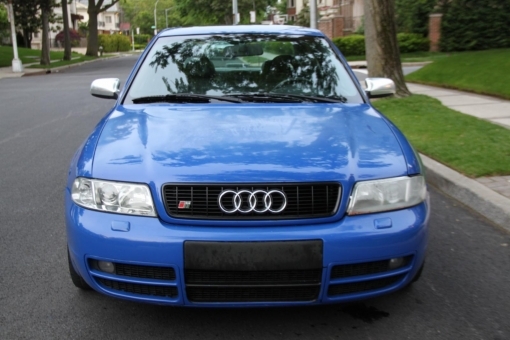 Great 2001 Audi S4 V6 Quattro with 75600 miles on the dash. rare color combination, suede interior in great shape. Clean title.